1.The contest is open to all the graphical caricaturists and humorists in the world. 2.The deadline for entries is September 15th 2009. 3.The themes of the competition are: a) CRISIS, WHICH CRISIS? and b) FREE. 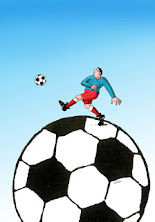 4.Each participant can present in the competition a maximum of three cartoons for theme. 5.The cartoons presented must be in original or digital images signed by the artist; we don’t accept photography. 6.You can participate with cartoons in white & black or in colour. 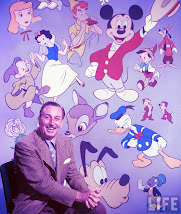 7.The size of cartoons will not exceed 30 x 40 cms. maximum. 8.You can also participate with cartoons that have already been published or rewarded previously. 9.Each participant will pay to send the cartoon. 10.Each cartoon will have in the back the name, last name, address an e-mail of the participant. 11.Participants are requested to send, together with their cartoons, a short curriculum vitae and photography. 12.There will be selection judges. 13.The sent cartoons won’t be returned (except the ones received as borrowed), and they will take part in the cartoons and comic Colombian museum. Each cartoon and its author will have a carpet and a place in this collection. 14.The organization has all rights reserved to exhibit the cartoons that attempt to individual or collective rights. 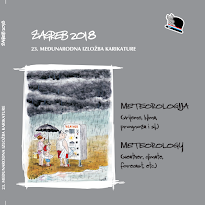 15.The cartoons selected of 1º and 2º event will be published in a catalogue (by infrastructure problems the catalogue of the first event could not be printed). 16.The selected works will publish in our page Web and a book of next appearance, that will contain works of the made events. Winning version 2008: RAMIRO ZAPATA – Colombia.